Why Do Leaders Love the CSB? 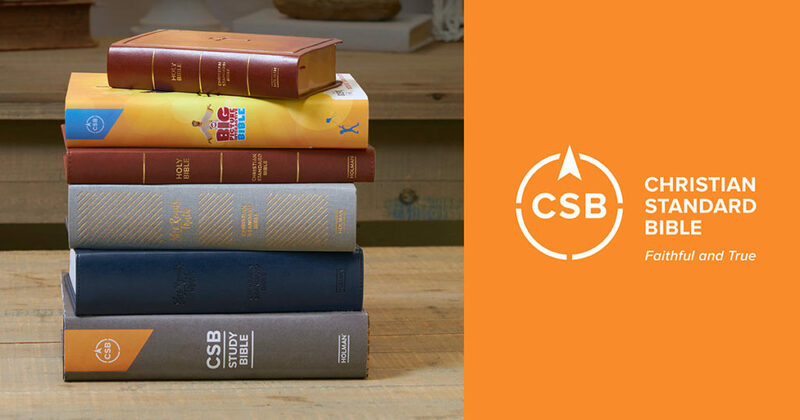 In the past months, we’ve heard from many leaders who have begun using the CSB translation in their church or a particular ministry. What is convincing leaders to make the switch? Learn more about what Christian ministry leaders, pastors, and artists have to say about the Christian Standard Bible, or read it for yourself.